I love everything about them. They last forever, they’re beautiful, and most importantly: they can’t get corrupted or overwritten like a hard drive. Each and everyone one of my wedding clients receives a wedding album included in their package. 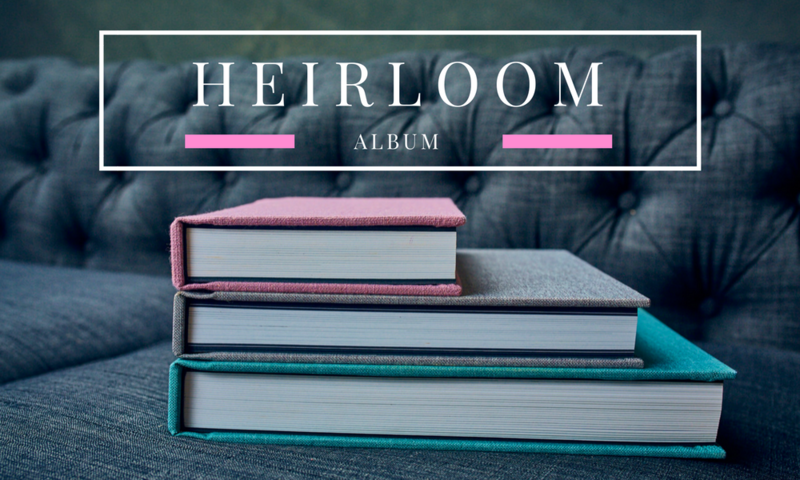 The Heirloom Wedding Album is my standard offering. It is a 10″ x 10″ 30-page work of art. The cover is a luxurious linen fabric with 8 color options to choose from. The durability of your first family heirloom should not be something you compromise on. My clients rest easy knowing the pages are rated to last for decades, and the binding is top of the line. In addition to the everlasting quality, there are also lay-flat pages. This ensures you get the most out of every square inch of your album. Maximizing the real estate of the pages is important, and it allows for total immersion in reliving your day. I have several sample albums in my studio, where I offer complimentary consultations. If you’d like to come see the albums and other products I carry, click here to get in touch and schedule a meeting or phone call! If you’re the type of bride that demands the very best for her wedding, click here to discover the Marcus Anthony Signature Collection Album.